AHOSI Beauty has created a new, patented, trademarked, innovative product. 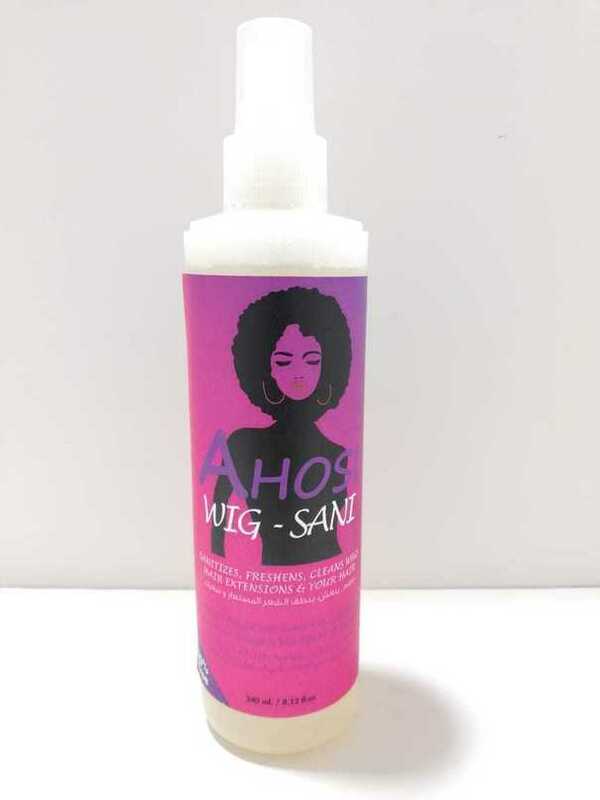 Created with safe, and natural ingredients, AHOSI WIG-SANI, a new, revolutionary product is for sanitizing, cleaning, & refreshing wigs, hair extensions, braids, and also helps to relieve scalp itch. The Hair Extension & Wig industry is a multi-billion-pound industry, the time is ripe for WIG-SANI to be part of this industry. 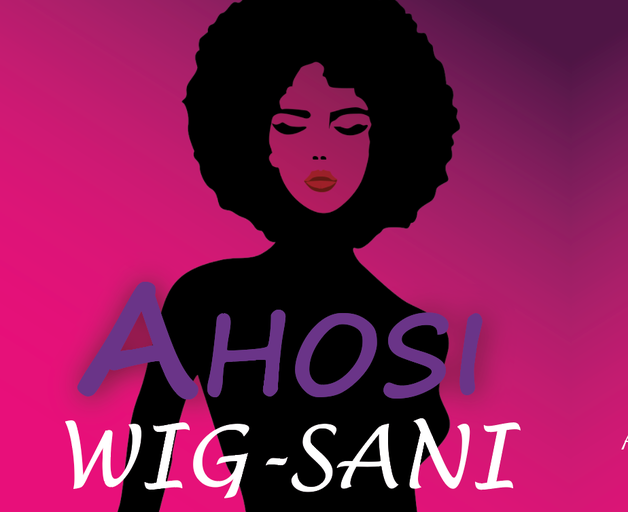 Based on the positive responses we have been receiving, we are certain that the WIG-SANI will be a hit! " 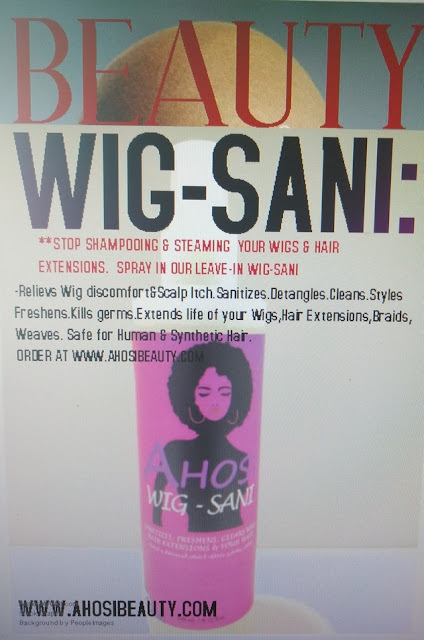 • WIG-SANI is a leave-in product hence no need to rinse. Steaming wigs and hair extensions is time-consuming, and, can also age or damage wigs and hair extensions. WIG-SANI is a better replacement.